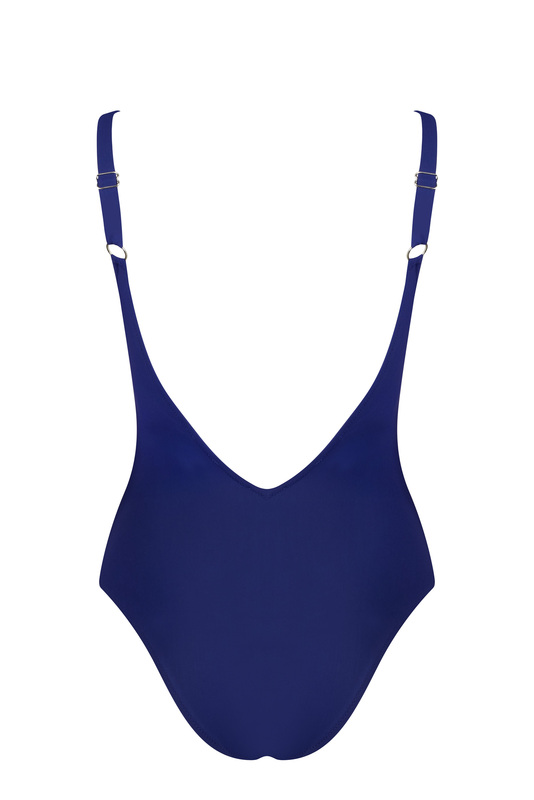 A one of a kind luxury swimsuit with a unique colour block bandage design that creates a chic statement. Features playful, open back and adjustable shoulder straps. Cut from high elastane Italian fabric that sculpts the perfect fit.